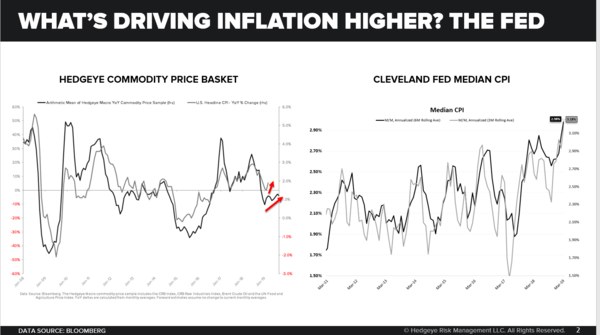 CHART OF THE DAY: What Will Cause Inflation To Accelerate? Editor's Note: Below is a brief excerpt from today's Early Look written by CEO Keith McCullough. Click here to learn more about the Early Look. 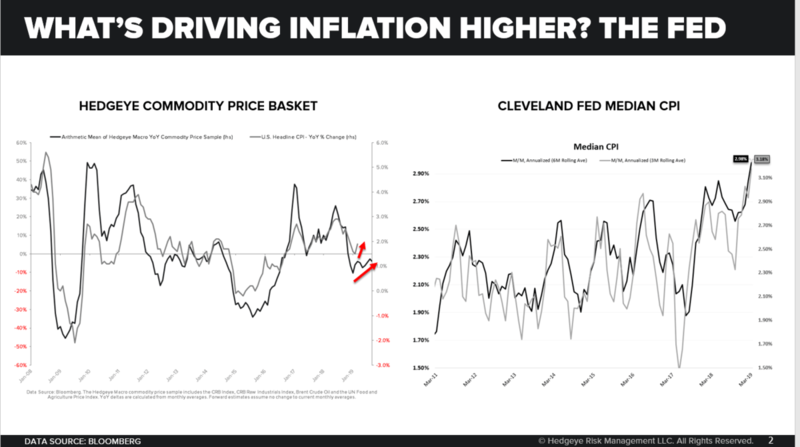 What will cause US INFLATION to #accelerate?